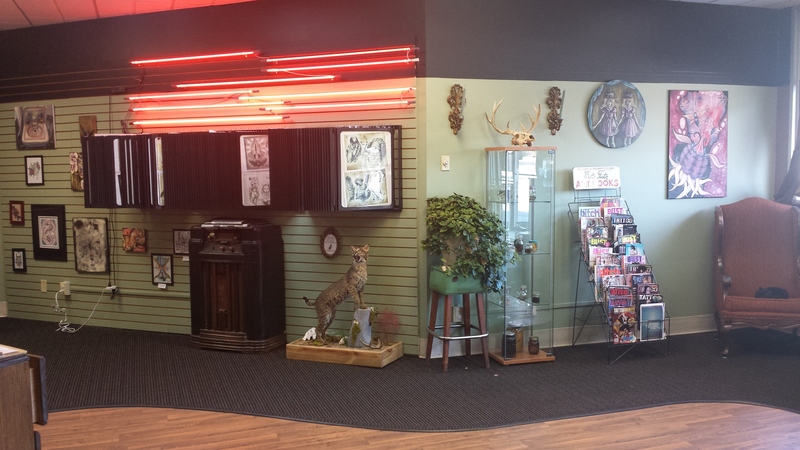 Tattoo Obscura opened in 2011 and is Janesville’s leading tattoo parlor in custom designs and piercings. Not only do we boast one of the cleanest shops in Janesville, but you will also find our artists friendly and professional. 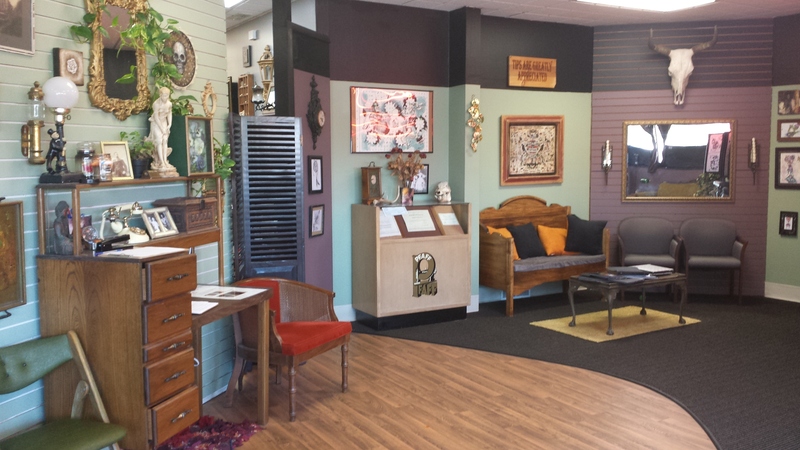 Tattoo Obscura is a female owned and operated parlor with over 20 years of combined experience. Our artists include: Christine Woodham (owner and tattooist), Aarika Hash a.k.a. Beju (tattooist), Jenn Williams (tattooist) and Beth Hynds (tattooist and piercer). Please click on an artist’s name to see some of what Tattoo Obscura has to offer. Feel free to call or email with any questions! Or find us on Facebook! For the most accurate price inquiries, we recommend stopping in for a consult with an artist of your choice! Our shop is located just off of Milton Ave., between the Mobil gas station and Rogan’s Shoes. There is a $50.00 minimum charge for tattoos. 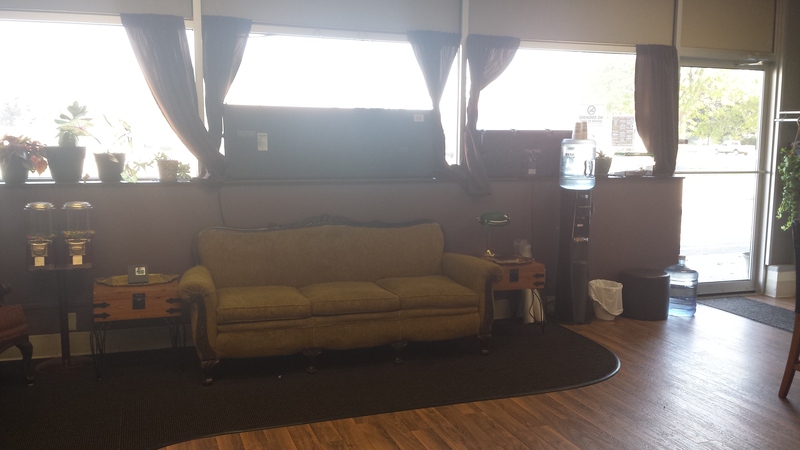 Most appointments require at least a $20 deposit which comes off the price of your tattoo. We can take walk-ins depending on the tattoo design and artist availability! Basic earlobe and cartilage are $10, while most other body piercings are $20; both include jewelry. Industrial piercings are $30.00. Please call for pricing for genital piercings. I am looking to bring my adult daughter in for a father / daughter Celtics I was given name of Kimberly is She still there friend had done great work. Hi, this is for Christine, for the 5 o’clock on Monday. My quote is “the warrior doesn’t mourn the dead until the war is over” and I’d like a ravens feather to be under the wording. I’d like it to be on my left shoulder blade. Thank you and have a wonderful day! Hi! I was looking to get a tattoo on the inside of each of my arms. Do you have any availability next week? Are you by any chance open new years day? No we are closed Sundays. Do you except credit cards as pymt? Not everyone does. And when we do there’s a 3% added charge. Hello! I’m 17 and was wondering if a parent/garudian would be need to be present if I were to have my septum pierced. Do I need to make an appointment for my daughter to get her cartilage pierced or can we just stop in? Our piercer is available Thursday 1-7pm, Friday 11-7pm and Saturday 11-7pm. If you stop in during those times there is no need for an appointment. Hi I have a question I was wondering how much would a little heart on my arm would be around?